549 qualified sales leads in 3 months. Boutique mortgage broker Trilogy Funding was growing steadily, but the main source of new sales leads was client referrals. Referral business is great, but it is not a predictable or scaleable source of new business. Their existing marketing process was also very labour-intensive, requiring one of the sales team to spend hours of one-on-one time with each new prospect. 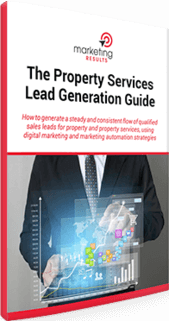 In order to become recognised as the pre-eminent broker serving the needs of property investors, owner Ed Nixon wanted to attract more sales leads and convert them into clients more efficiently. Using the Marketing Results Client Attraction System™, we created a sales-oriented website and a series of Special Reports aimed at the client’s target market. The website would not only capture sales leads but also automatically follow up with autoresponder emails to further educate and qualify prospects. 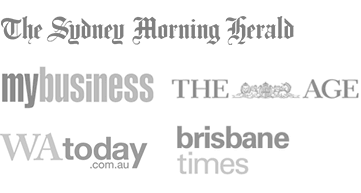 The final stage was to drive prospects to the website using online and offline methods, including lead generating advertisements in Australian Property Investor Magazine. Trilogy Funding generated 549 highly-qualified sales leads in only 3 months at very low cost. Converting prospects into clients also became much more efficient. 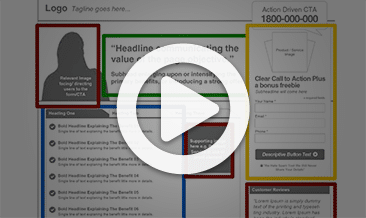 A new lead used to take an average of 12 months to convert into a client. Now it takes as little as 1 month. The result is more clients with less effort, producing greater cashflow. Trilogy Funding’s new marketing system can also be scaled easily – it can handle 5,000 leads just as easily as 500. They are now building an ever-expanding list of high-quality prospects to fuel further expansion. >> Find out how how you can implement an online marketing strategy that will allow you to forget about marketing and focus on what you really do best. “Though referral is great business, it is very hard to budget and build a business based on referrals alone. 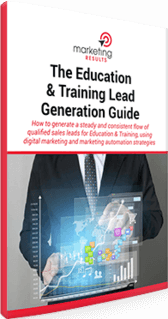 But by having a formal lead generation system we can turn the tap on and off as we see fit. “I knew the type of client that we wanted to deal with and I knew how to educate them, but what I didn’t know was how to build the system and deliver our message. “After a number of calls we were referred to Marketing Results, but instead of calling them I checked out their website, signed up for their Free Reports and received the information over a 5 day period in my inbox. “They did to us what we wanted to do to our prospects – educate with free intellectual property with no catches. “Needless to say I spoke with Will and we worked together to design a new website and 4 high-quality reports for prospects. 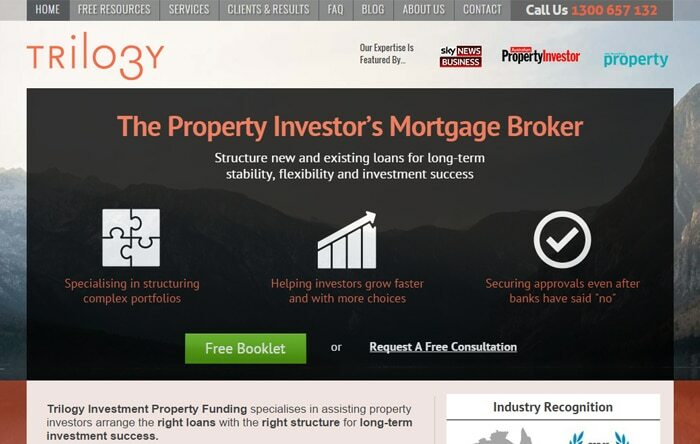 We then put an advertisement in API (Australian Property Investor) Magazine directed at our target audience. The aim of the ad was to send prospects to our website to download our reports. “This system produced some new business for us immediately, but what it has really done is to allow us to build a high-quality list of core prospects who want to receive our information on a monthly basis. Our newsletter is full of the type of info that our clients want to read. 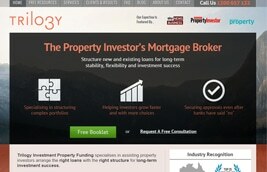 There’s no “salesy” stuff, just relevant information for property investors. The end result is that clients want to deal with us because they trust our knowledge and abilities, not because we’re “selling” them anything. “Our new marketing system has allowed us to rely less on referral business and generate new business in a cost effective manner.